Andrew Stanton has a fantastic track record at Pixar, having directed Oscar winners Finding Nemo and WALL-E. He ventured into live-action recently with John Carter, which was dubbed a flop before it even made it into theaters but still made around $300 million worldwide. It may have lost Disney money, but it was a notably ambitious take on the Edgar Rice Burroughs series that many tried to bring to the big screen yet failed. Now, in the shadow of Finding Nemo 3D‘s release in September, there are reports that Andrew Stanton has returned full-time to Pixar and is working on bringing a sequel to Finding Nemo to theaters in 2016. Deadline broke the news a few hours earlier that Stanton has signed on to direct Finding Nemo 2. According to the site, he “has a concept the studio loves.” This will be good news to those have been asking for a sequel starring Nemo the clownfish (looking at you, Ellen), but will no doubt cause others to worry that Pixar is beginning to play it safe now. In anticipation to that response, it is important to note that though a prequel to Monsters, Inc. is set for release in 2013, Brave was just released last month, and three more original films are on the way soon (The Good Dinosaur, The Untitled Pete Docter Film, and The Untitled Lee Unkrich Film). As long as there are original films in development, I do not have a problem with a sequel here and there. The studio has shown they can produce great sequels (e.g. Toy Story 2 and 3), and certainly has the potential to release more critically-acclaimed ones. Before Toy Story 3 came along, the original Finding Nemo was the biggest at the box office for Pixar. The animated film is easily one of the funniest from the Emeryville-based studio, with the hilarious Dory, voiced by the aforementioned Ellen Degeners, stealing many of her scenes. 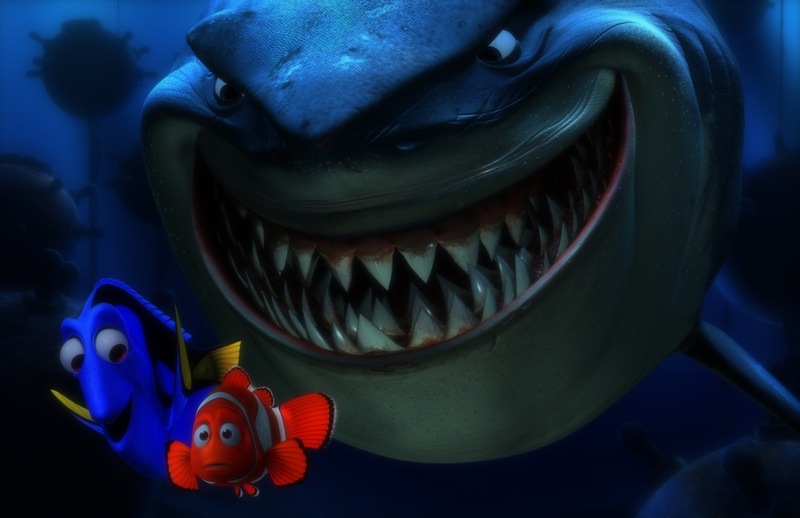 While many have joked that a sequel with a story based on Nemo getting lost again would be treading all-too familiar ground, Stanton has often said that he would not work on a sequel until he had a great idea. It sounds like he dreamed up quite an idea. Seeing that Pixar does not mind changing the title around for a follow up (Monsters, Inc. –> Monsters University), a title that solely utilizes ‘Nemo’ but drops ‘Finding’ is very possible. Many other titles would definitely be more interesting that just Finding Nemo 2. THR reports that Disney and Pixar are looking to release the film in 2016, which would be after Pete Docter’s Untitled Film That Brings You Inside The Mind, which is due in 2015. Lee Unkrich’s Untitled Dia de los Muertos Film still has no release date, so we can assume that it will be duking it out with the Nemo follow-up to see which one sees release first in 2016. Disney and Pixar, however, have not yet confirmed any of this, so there’s that.